Today marks the beginning of an annual massacre of one of the most intelligent creatures on our planet. From September to March, dolphins, small whales and porpoises are captured or killed in the savage drive hunt in Taiji, Japan. A group of fisherman drive the pod into the bay by startling them with noise underwater. The original method of killing the dolphins was changed after being criticized and then banned by the government. However, the new method has been analyzed and is thought to be just as painful, with some dolphins taking up to 30 minutes to die. In one article veterinarians stated that it would be illegal to use this method in slaughter houses. The cetaceans are killed for their meat, or are captured alive to be sold onto marine parks and aquariums all over the world, although many die from stress before even getting to their destination and those that do make it often die prematurely whilst in captivity (as most captive animals do). 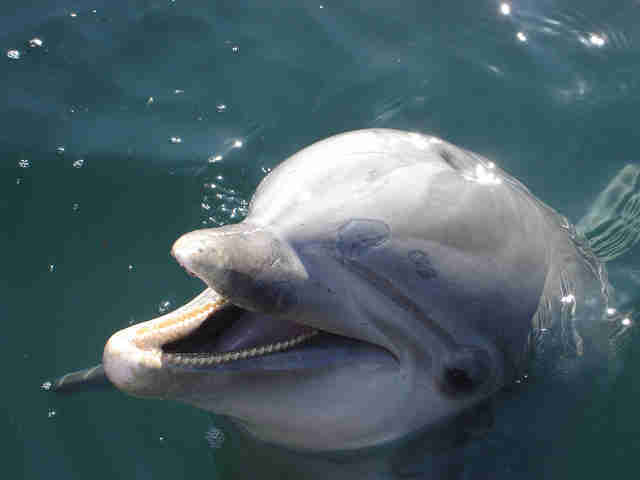 The bottlenose dolphin is the main target, due to their high value - they can be sold for upwards of £35,000 (approx. $53,600). The drive-hunt issue goes hand in hand with the anti-captivity movement. Sea Shepherd's Cove Guardians have documented that it is the dolphin entertainment industry that drives the hunt and dolphin trainers have been seen to help in the capture. Captivity is increasingly being seen by experts as a "failed experiment" that should be abolished. It is upsetting to see this country of spectacular beauty and wonder committing such an ugly act. However, until recently many people living in Japan were completely unaware this was happening and some are still oblivious to the mass murders that are happening in their country. It is not the Japanese people that are to blame, but a minority of fishermen and the government for allowing it to carry on. Despite this, the Japanese government has recently shown that they are trying to help the situation, with the Japan Association of Zoos and Aquariums (JAZA) agreeing to stop sourcing live dolphins from Taiji. Japan is also notorious for whaling hunts under the pretense of "scientific research." The dolphin meat is sold in Japanese supermarkets and often mislabelled as whale, which is seen as an upmarket meat. This isn't just an animal welfare problem; the meat being sold is not safe for human consumption. Various studies analyzing the mercury levels in different cetacean meat sold in Japan showed that some of the concentrations were around 200 times over the permitted levels. These levels of mercury are toxic to humans, with methyl-mercury causing neurological damage. Not only is this practice hurting dolphins, but humans too. The International Day of Awareness of the Dolphins of Taiji aims to raise awareness of the drive hunt and not just request, but demand an end to this gratuitous brutality. 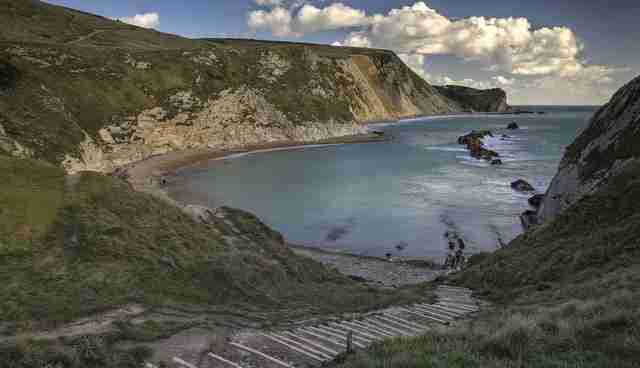 This aim is well within reach, as we can see from achievements since the airing of the Oscar-winning documentary "The Cove" and eye-opening film "Blackfish." The enormous response that these two documentaries generated indicates that the general public are becoming much more aware. The number of dolphins captured and killed in Taiji each year is decreasing. In May 2015, JAZA banned the buying and selling of dolphins from Taiji (as mentioned above). SeaWorld has suffered greatly with attendance at SeaWorld California dropping by 12 percent last year. The anti-captivity movement is growing rapidly with protests happening all over the world. There are even hints that the "Finding Nemo" sequel (!) comments on fish in captivity. Earth Island Institute (Save Japan Dolphins) are continuing to organize constant pressure on Taiji's Town council, urging them to end the dolphin kills and offering their help to transition from dolphin killing to ecotourism and sustainable fishing efforts. What we can learn from these achievements is that the general public has a surprising amount of power when dealing with multi-million dollar businesses such as SeaWorld. We need to keep the pressure on to maintain the momentum of this movement! Often when people talk about animal welfare issues you can be left with a sense of helplessness, wanting to do something, but not knowing what. And so, I believe the most important thing about today is converting this awareness into action! 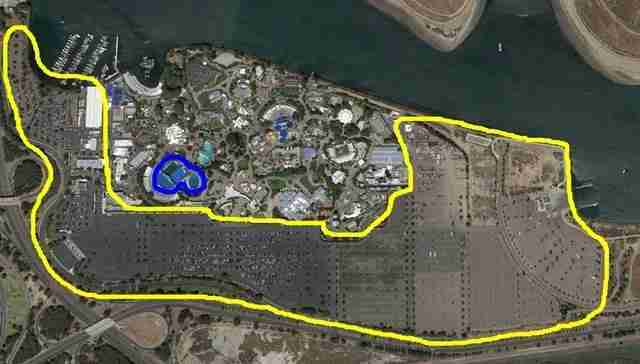 The photograph below shows the area for the car park at Seaworld (in yellow) in comparison to the enclosure 11 orcas live in (in blue) Is this really acceptable? Don't go to marine parks like Sea World - lower the demand to lower the supply. If people stop buying tickets to SeaWorld and dolphin shows around the world we can sink these institutions economically and end their business. Tell airlines to stop transporting dolphins to marine parks; commercial airlines sustain the trade. Sign relevant petitions and get in touch with dolphinariums and marine parks in your area to let them know how you feel, but take OPS's advice: "Keep it Simple. Keep it Kind." Find peaceful protests, for example the one today outside the Japanese Embassy in London. Make sustainable seafood choices at home and when eating out. Donate to organizations such as Earth Island, Whale and Dolphin Conservation (WDC), Ocean Preservation Society (OPS). 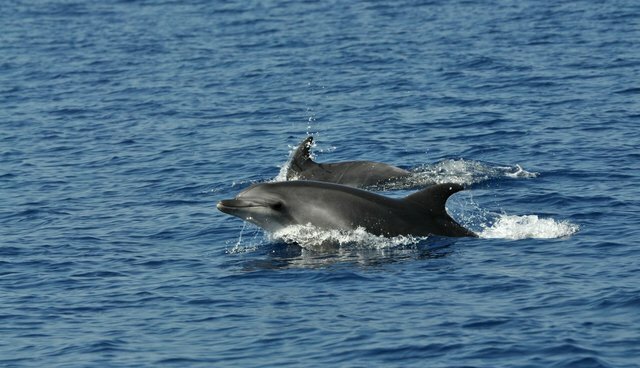 Frontier run a number of whale and dolphin conservation projects which help to conserve them by monitoring numbers and behavior with the long term view of developing a strategy for the future coastal zone management.